Mercury 2-Stroke There are 15 products. 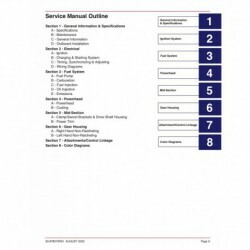 The full manual "MERCURY 2 TEMPS 2.2hp 2.5hp 3hp 3.3hp" is downloadable from this page. The full manual "MERCURY 6hp 8hp 9hp 10hp 15hp" is downloadable from this page. 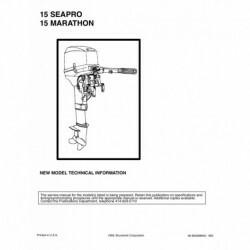 The full manual "MERCURY 15 SeaPro/Marathon" is downloadable from this page. 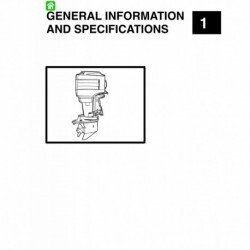 The full manual "MERCURY 30 JET-40 (4 CYL)" is downloadable from this page. 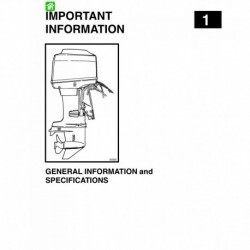 The full manual "MERCURY 20hp 25hp 98-99" is downloadable from this page. The full manual "MERCURY 30hp 40hp (2CYL)" is downloadable from this page. 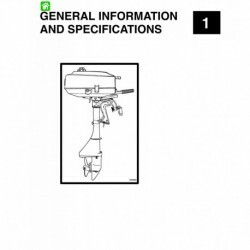 The full manual "MERCURY 45 Jet/50/55 Marathon–Seapro/60/60 Marathon–Seapro/60 Bigfoot" is downloadable from this page. The full manual "MERCURY Manuel 30/40 Jet 40/50 ML 55 ML Électrique 40/50 ELPTO 40/50 ELO 60 ELPTO 60 ELO" is downloadable from this page. 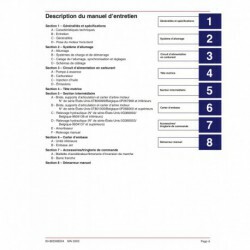 The full manual "MERCURY 135/XR6/MAGIII/200/150XRI/175XRI/200XRI" is downloadable from this page. The full manual "MERCURY 65/80 Jet/75/90/100/115/125" is downloadable from this page. 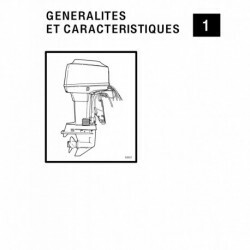 The full manual "MERCURY 70hp 75hp 80hp 90hp 100hp 115hp" is downloadable from this page. 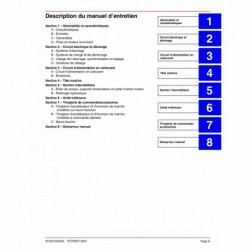 The full manual "MERCURY 150XRI/175XRI/200XRI" is downloadable from this page.